In the past few years I have experienced many types of travel. I’ve solo traveled in Argentina, have traveled as a couple throughout Europe, have been on press trips in the Caribbean and have group traveled in Morocco and Nicaragua. While each type of travel offers its benefits, it is group travel that seems to be on the rise because of its convenience, affordability and ability to seamlessly fit into your schedule–whether you’re a full time office employee or freelancer. 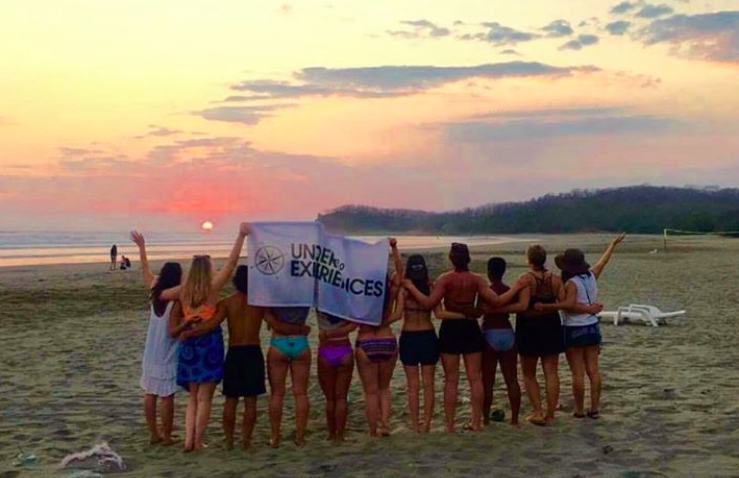 If debating on whether to give group travel a try, here are 10 reasons to consider booking your next trip with a company like Under30Experiences. 1. To take away the hassle of trip planning. 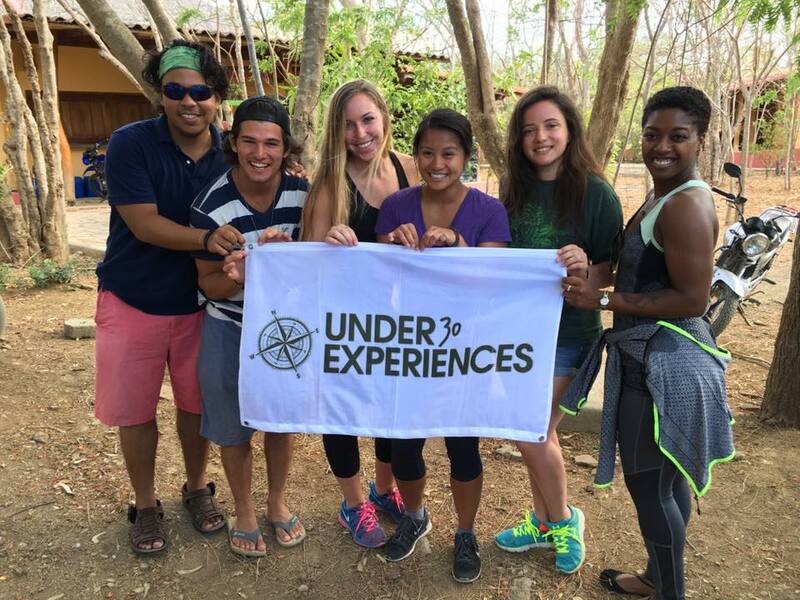 By the time I had boarded my flight to Nicaragua for my first Under30Experiences trip, the last thing I wanted to do was lift a finger for travel planning. I had just returned from almost a month of traveling throughout Europe and had had my fair share of cancelled flights and travel mishaps that left me exhausted from the nuances of trip planning. 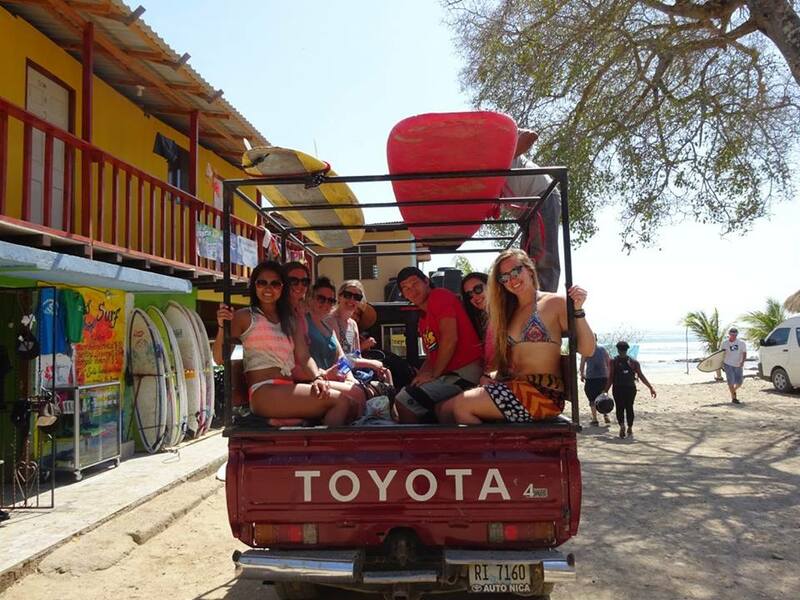 Thankfully, one of the main perks of choosing a group tour is the convenience of having a company take on the organization, transportation, accommodation and logistics of your upcoming trip. 2. For the perfect middle ground between solo travel and group travel. 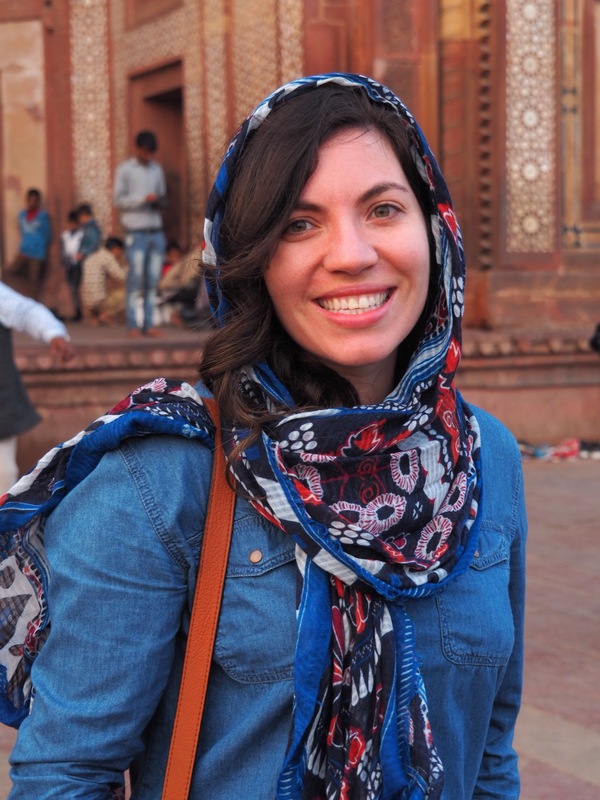 Can group travel count as solo travel? The short answer is yes! Although you’re traveling with a group of people, you are still arriving at a destination alone, building bonds with strangers and stepping outside your comfort zone. 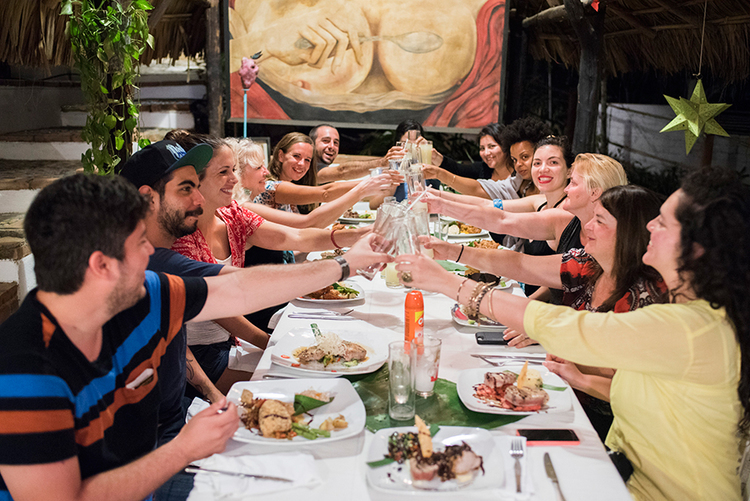 Like solo travel, group travel pushes you to meet new people, explore new destinations and allows you that coveted time to connect with yourself. 3. To remove any safety concerns. Because you are traveling with an experienced travel guide, safety is a concern that you can thankfully leave behind. The beauty of group travel is being able to relax and breathe easy knowing you’re safely traveling with a group of people, travel professionals and that all hotels, itinerary activities and destinations have been thoroughly vetted by the company. 4. For access to off-the-beaten-path adventures. While traveling with Under30Experiences to Nicaragua, I had the pleasure of meeting an incredible group of artisans who are part of a local, female co-op. Each woman taught me about their respective crafts, the villages from where they hail and their local culture. This experience was perhaps one of my favorite of the trip and was entirely organized by Under30Experiences. Had I been traveling in the country alone, I wouldn’t have known how to even go about meeting these incredible women! 5. To save money on travel. 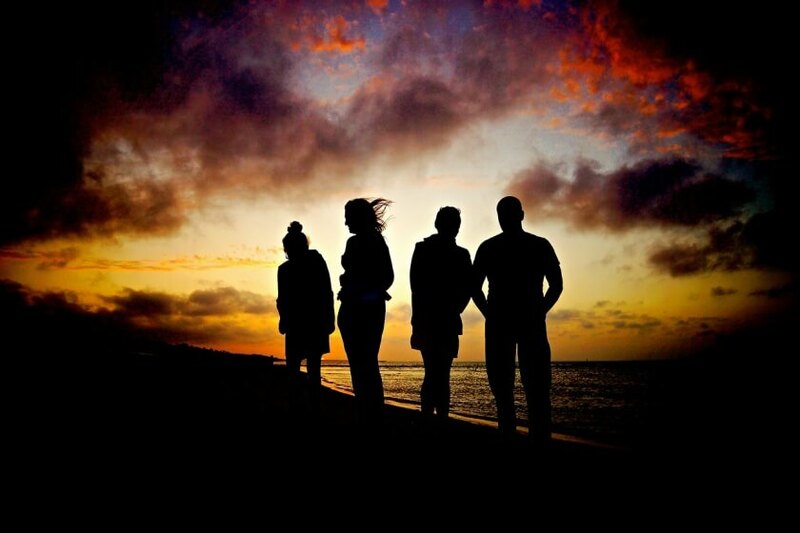 It’s true, you can save more on travel by joining a group trip than venturing out on your own. With accommodations, activities and most meals included in your package price, the only additional expenses you’ll have are souvenirs and cocktails. Again, because of the company’s expertise in the destination you’re visiting, you’ll avoid all tourist traps and therefore won’t be robbed of your hard earned travel money. 6. For those fun nights out! Let’s be honest, one of the great perks of traveling with a group of like-minded, similarly aged travelers is the sheer fun of being able to go out dancing on the beach together. While on my Under30Experiences tour, I had a fantastic night out with my trip mates to a local bar in San Juan del Sur for a night of dancing, drinking, and good company. Being 28 years old, I am past the age of wanting to party every night when I travel. I usually prefer to wake up early and refreshed for a day of exploration rather than wake up late, hung over and groggy from a night of drinking. When headed on this group trip, I was nervous as to whether each night would be a wild, college-style evening of drinking but instead, it was a perfect balance between early nights, calm evenings of dinner, drinks and talking and one wild night of dancing on the beach. 7. You’ll make the most of your visit to the destination. Had I not been traveling with Under30Experiences, I’m not sure I would have known the first thing about what to do or see near Managua, Nicaragua. Under30Experiences pulled together an itinerary that showed me the best of the region with surfing lessons, hiking excursions, local immersion activities and beach bum days. When I left the country a few days later, I felt I had truly made the most of my visit to Nicaragua. 8. You’ll have a support system while abroad. If a trip is only as good as its travelers, then I feel very lucky to have had the trip mates that I did. The people I traveled with were open minded, easy going, accepting, supportive and genuinely kind. This once group of strangers became my family abroad as we stayed up late talking about life, love and our respective futures. 9. To connect to a larger community of travelers. Recently, I attended a happy hour in NYC for people who had traveled with or would be traveling with Under30Experiences. It was amazing to be in a room with a bunch of people who share my passion for travel and with whom I could gush about my past trips. There was such a bond between the people over having traveled and it was made possible by Under30Experiences. 10. To travel even if you have no time/vacation days to do it! One of the big draws of group travel—particularly with Under30Experiences–is how convenient the trips are for people who are balancing a full time career with an insatiable appetite for wanderlust. My Nicaragua trip, for example, was a short flight, short trip and expertly planned to show me the country and have me back in New York within 5 days. As I learned at the Under30Experiences happy hour, this is a big selling point for people whose vacation days are numbered but are still looking to travel abroad. 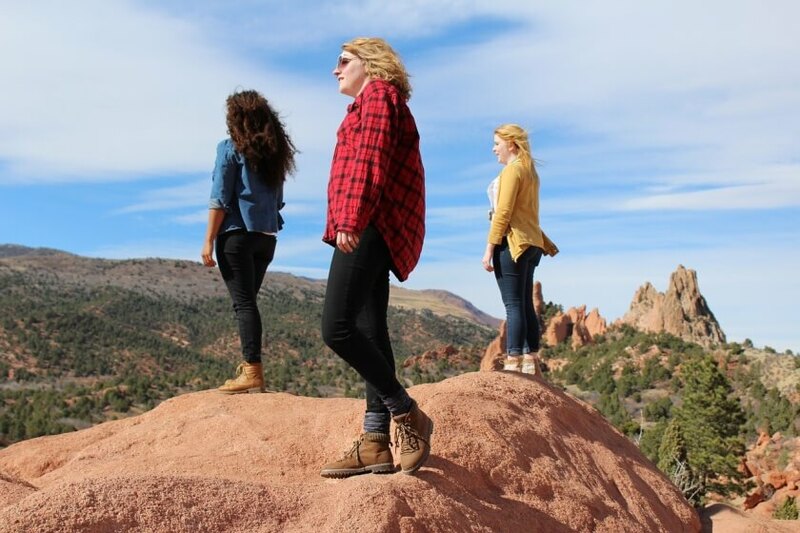 Have you traveled with on a group trip before? 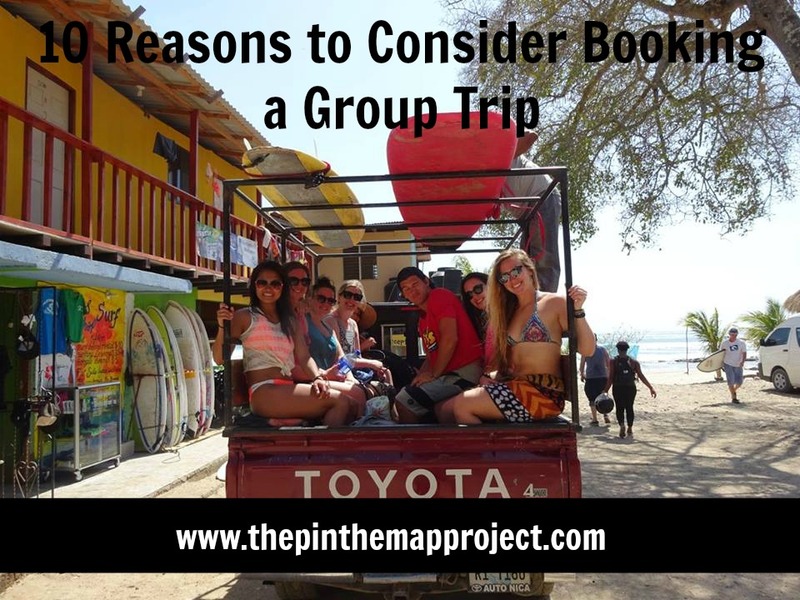 Share your experience and thoughts on group travel in the comments section below! *In full disclosure, I was invited to Nicaragua by Under30Experiences in exchange for editorial coverage. 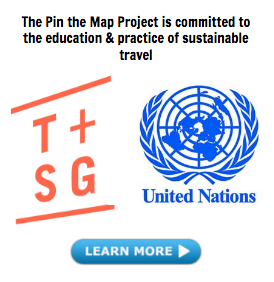 As always, The Pin the Map Project will only work with and recommend brands we 100% believe in. I’ve never even considered a group trip before, but it does sound really interesting! I’m curious if there are trips for young couples with children or if this is only suitable for people without children. Hm good question! Did a little research and found this article: http://www.travelandleisure.com/articles/best-family-tour-companies Check some of those out!